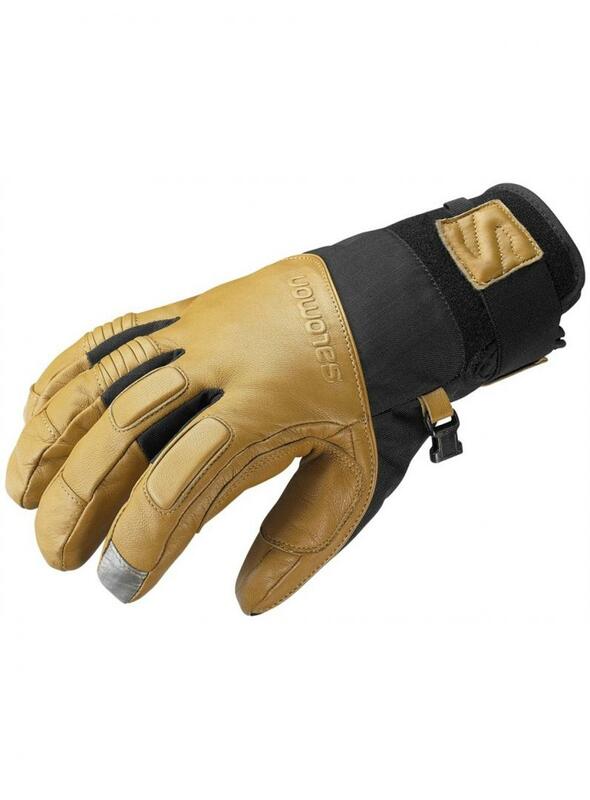 This short-cuff freeski glove with GORE-TEX® protection also has fabric on the index finger to work with touchscreens. The reference leather offering outstanding softness for the most comfortable fitting. These soft knuckles protect fingers from shocks while retaining great flexibility.